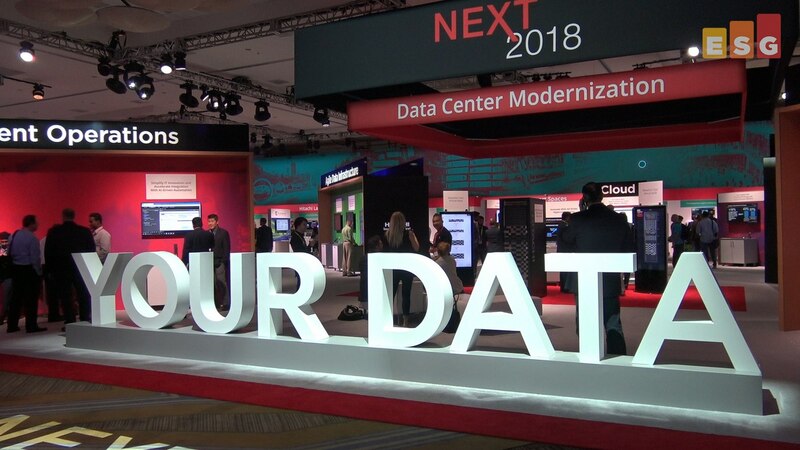 The hyperconverged market continued its meteoric rise and exploded in 2018. Virtually every vendor saw growth in their product offerings. The technology is being embraced across all verticals and use cases, and for customers, its yielding real business benefits. 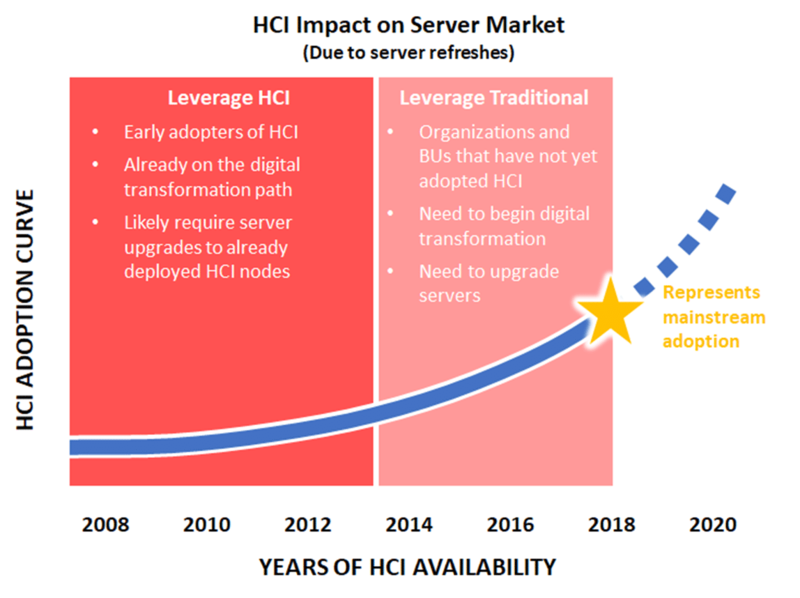 With the expectation that market adoption will continue to rise in 2019, here are a few things I’m expecting to impact the HCI market. 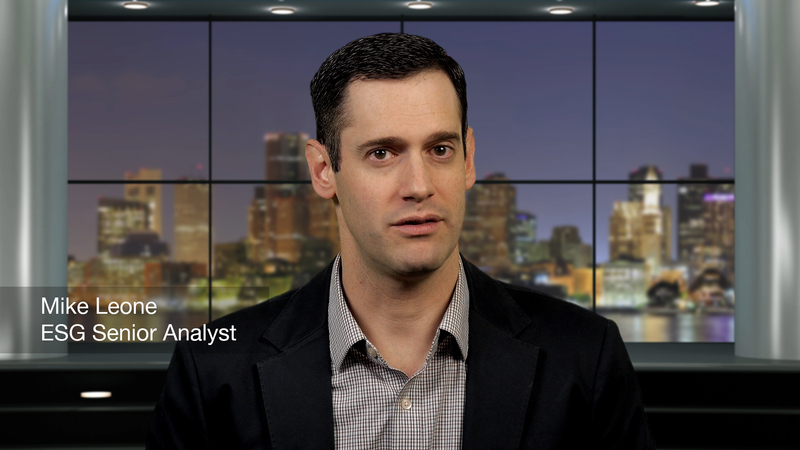 Is HCI Bringing Change to the Hypervisor Market? 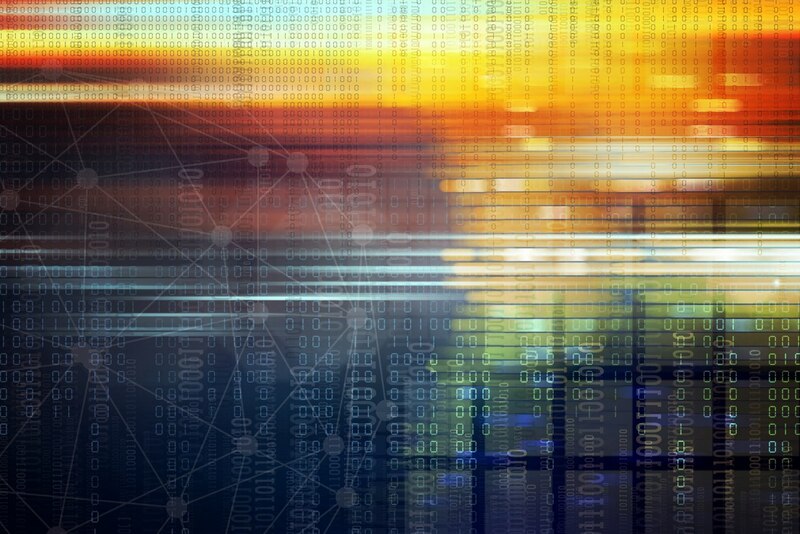 Hyperconverged infrastructures (HCIs) are anchored in virtualization—virtual storage, virtual compute, and virtual networking. And we know the big names in the hypervisor space: VMware vSphere and Microsoft Hyper-V. Recent ESG research asked organizations what they consider to be their primary hypervisor deployed in production. Fifty five percent of organizations selected VMware vSphere, while another 36% primarily leverage Microsoft Hyper-V. 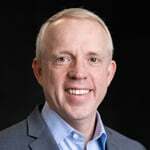 There isn’t a day without a new comment or report from industry observers about the tremendous adoption and growth of hyperconverged infrastructures (HCI). Recent ESG research indicates that, for end-users, HCI is about efficiency, operational excellence, and cost and that HCI is delivering on its promise to help drive operational excellence. Production workloads are increasingly running on HCIs anchored by Nutanix software. Specifically, our research points to 1 in 3 organizations running at least 30% of their production applications on HCI. Organizations are being told to digitally transform, to become more agile, and to respond to the business faster in order to survive in a highly competitive market. And one way organizations are digitally transforming is by modernizing their infrastructures, which means shifting from a traditional 3-tier architecture to a solution that integrates compute, storage, networking, and virtualization. Such a solution must deliver a more cloud-like experience on-premises, making the eventual transition to the cloud easier or better yet, enabling organizations to confidently move cloud-native applications from the public cloud back to an on-premises private cloud. 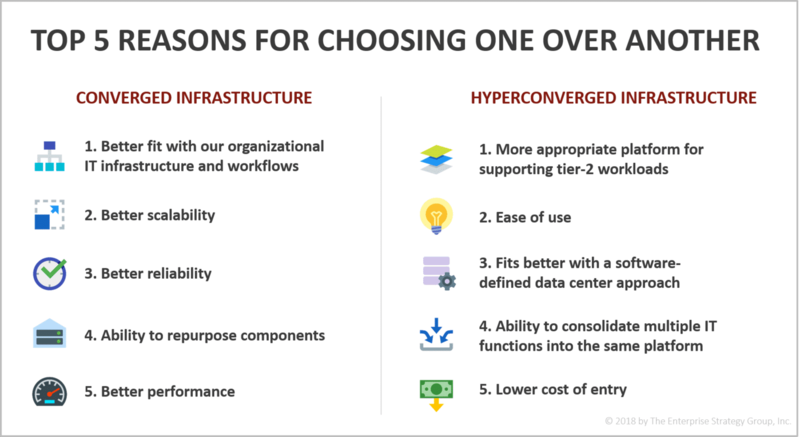 Both converged infrastructure (CI) and hyperconverged infrastructure (HCI) fit the bill, but what is driving organizations to pick one over the other? 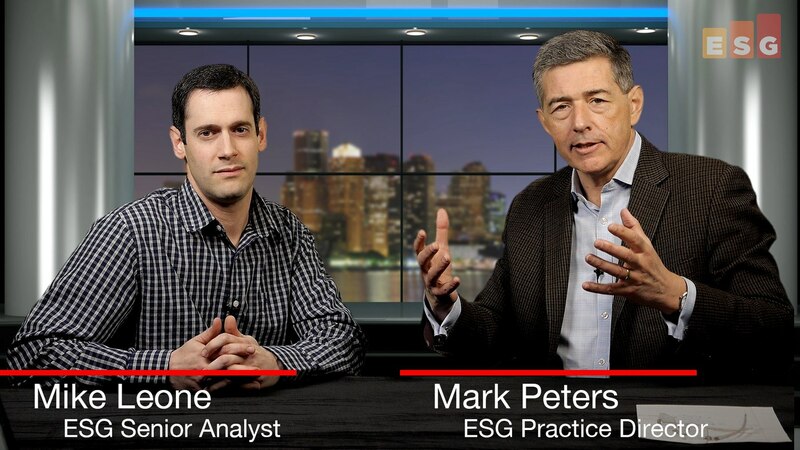 In this discussion, part of ESG's ongoing 360 Video Series, Mike Leone breaks down some of the less-well-known attributes of converged and hyperconverged architectures. While the basic consolidation and integration of traditional IT components is well understood and valued, there are other ties to contemporary IT approaches that enhance the possibilities and impact of CI/HCI; Mike reviews those basic motivations, but also looks more broadly at such things as IoT, Edge, ML and Analytics as they pertain to the world of convergence. Well Nutanix .NEXT has come and gone and as I continue to digest all the announcements from Nutanix, one word comes to mind that expresses my thoughts: ambition. Why? They don't want to just be the HCI infrastructure in a data center. They want to be the data center. They want to enable hybrid cloud. They want to enable multi-cloud. They want to simplify the smart edge and enable IoT. And they want all the complexity associated with all of it to be invisible. 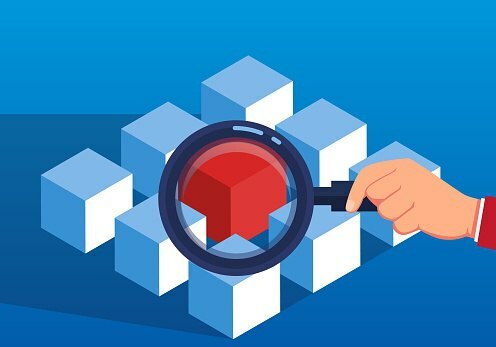 In February of this year, Dell EMC announced the VxBlock System 1000 solution as their converged infrastructure (CI) solution to help enterprises speed IT transformation by removing the physical boundaries of traditional CI. And of course there were some updates on the success of that launch and early traction. On the hyperconverged infrastructure (HCI) side of things, they made announcements related to VxRail and VxRack. 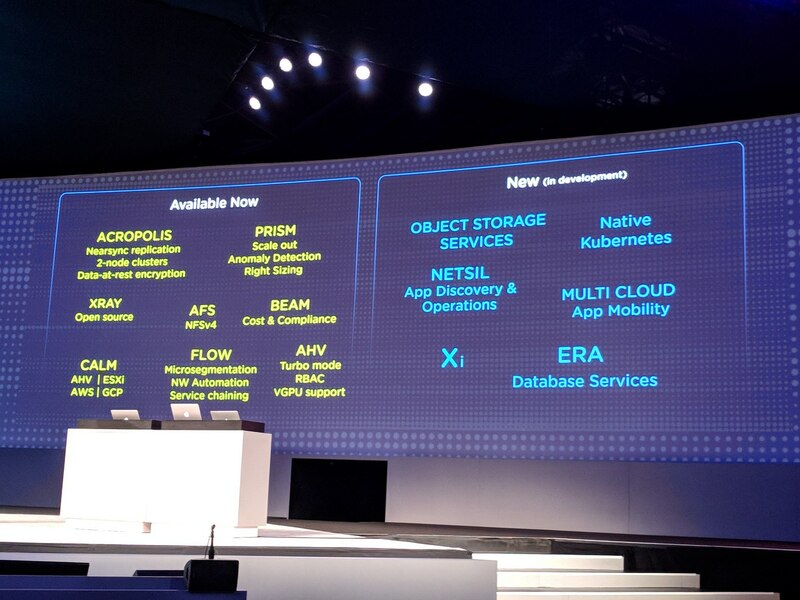 And while these announcements may not be as futuristic and forward-looking as some of the AI and ML topics discussed in my other blog, they’re all part of Dell EMC’s concerted efforts to help modernize enterprise infrastructures to meet enterprise goals of being more operationally efficient while enabling organizations to embrace a hybrid- or multi-cloud approach. While HCI offers several impressive benefits related to simplicity, manageability, scalability, and cost savings, challenges still exist. ESG asked over 200 IT pros who have implemented HCI what their top challenges are since implementing HCI in their organization and the most commonly cited challenge was difficulty finding the root cause of issues. And when you think about it, it makes sense. As of late, the server market has been heating up. 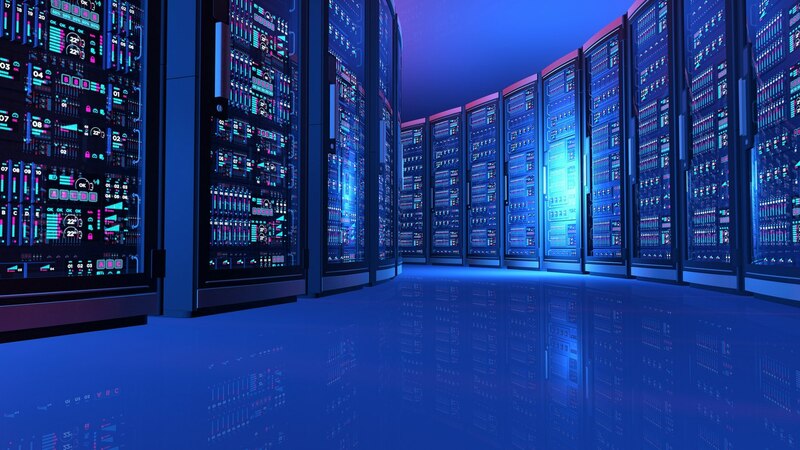 Companies like Dell, IBM, Cisco, Super Micro, and Huawei all saw growth in server shipments, while many saw double digit revenue growth year-over-year. So what’s driving the growth? Some argue it’s from the big web-scalers like Google, Microsoft, and Amazon, and to an extent, that is true. When the big guys do something, many follow suit, but I think the growth is also due in part to the mandate within many organizations to digitally transform by leveraging HCI.